West Indies T20 cricket captain Darren Sammy has said his team will play at the India 2016 T20 World Cup in a fifth letter between the regional team and West Indies Cricket Board (WICB) CEO Michael Muirhead, which was leaked by I95.5 FM journalist Andre Baptiste. 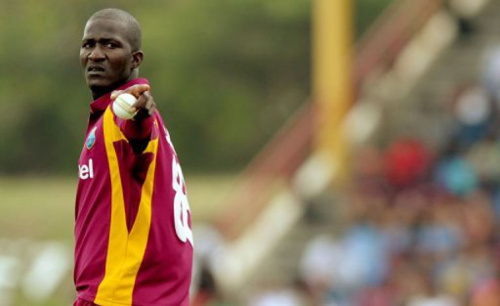 Photo: West Indies T20 captain Darren Sammy makes a point. Sammy had initially baulked at match fees offered by the WICB, which supposedly represented a drop in earnings of roughly 75 percent since the last World Cup. 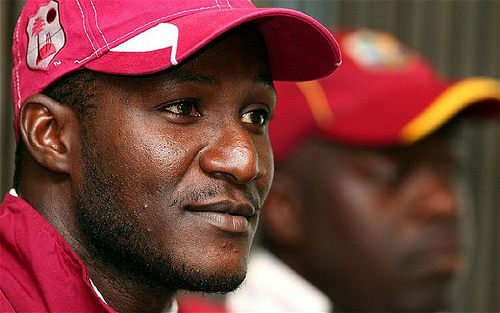 However, as the WICB stood its ground and insisted the players knew about the proposed fees since May 2015, Sammy said the squad will play in India, although he did urge the board to send their matter to mediation. 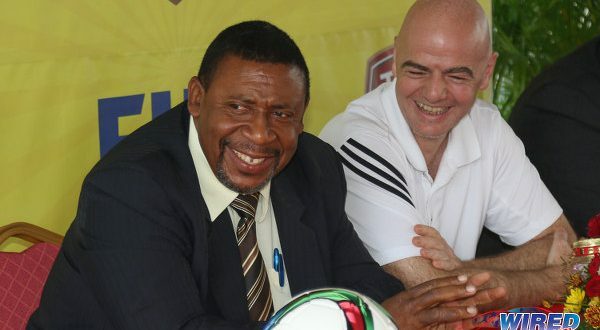 “Notwithstanding the above, we ask that you consider our request to double the match fees, share 50% of sponsorship fees and award 100% of prize money to the players. 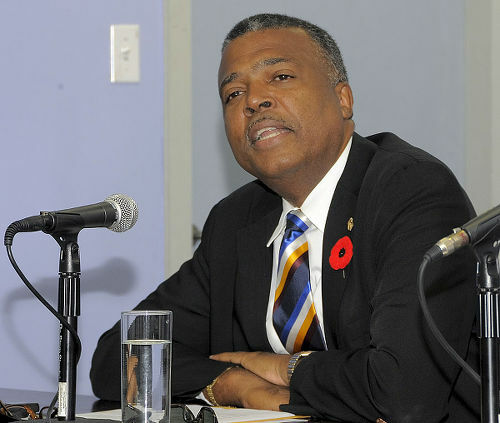 Photo: WICB CEO Michael Muirhead. Thus far, Muirhead has refused to renegotiate fees with the players. 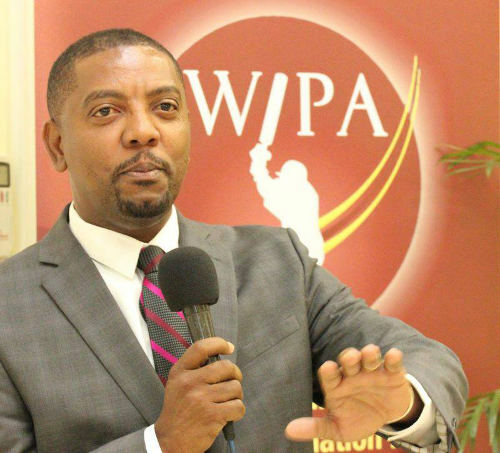 And, even as Sammy pleaded with the board to be “reasonable”, he slammed the WICB directors for their “arrogance and high-handedness” and reiterated his distrust in their union, West Indies Players Association (WIPA). 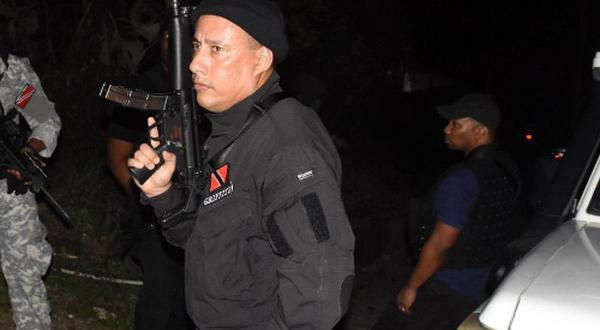 “It is the arrogance and high-handedness of the Board which cause these problems,” stated Sammy. “You cannot continue (to) force players to be represented by a body that they are not members of and do not want to represent them. You cannot continue to be unfair and unreasonable. 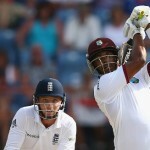 “Issues like this will continue to plague West Indies cricket unless you have an MOU and arrangements for non-WIPA players are fair and just. Sammy did not respond to WICB claims that all international players were informed of their remuneration packages last May while nine current T20 players were party to a retreat by the board that same month. 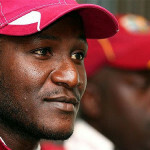 Photo: West Indies T20 cricket captain Darren Sammy. As captain of the WT20 team, I wish that we can settle this matter and focus on preparations for the tournament. I want to state on behalf of the players that we want to play and will represent the West Indies to the best of our abilities. The embarrassment and fiasco of the Indian Tour which was called off by the Board must not be allowed to happen. However, it is the arrogance and high-handedness of the Board which cause these problems. You cannot continue (to) force players to be represented by a body that they are not members of and do not want to represent them. You cannot continue to be unfair and unreasonable. 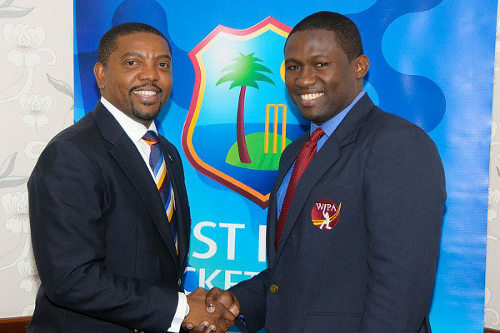 Photo: West Indies Players Association (WIPA) president Wavell Hinds (right) and West Indies Cricket Board (WICB) president Dave Cameron shake hands over the players’ controversial CBA/MOU in September 2014. Issues like this will continue to plague West Indies cricket unless you have an MOU and arrangements for non-WIPA players are fair and just. 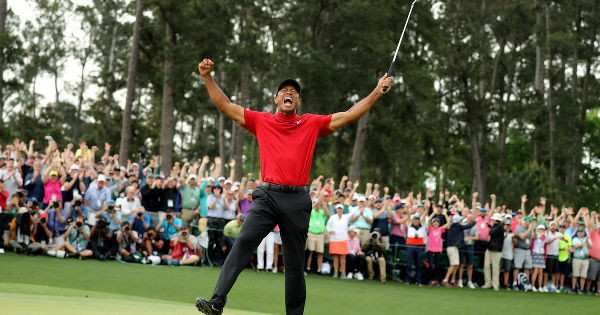 We are aware that, win or lose, this may well be the last tournament for most of us as reprisals will set in but we will speak out for what is fair. We are players and we know that unless radical changes take place, players will always have the grievance of which we complain. We simply find it bizarre that the Board does not know how much it will receive from the ICC for the tournament! How you receive the value may be spread over time but you surely should know what the income is. Notwithstanding the above, we ask that you consider our request to double the match fees, share 50% of sponsorship fees and award 100% of prize money to the players. If you don’t agree to the above, would you consider that this matter goes to mediation for a settlement. Photo: India cricketer Rohit Sharma (centre) waits on a decision from the third umpire in a contest against the West Indies. We believe that the above options are fair and reasonable. We have compromised on our earlier request that original formula be used. We trust that the Board will also be willing to compromise. The following is a summary of what has taken place since the premature ending of the West Indies tour of India in October 2014 and the steps taken to ensure players receive the best available remuneration package. 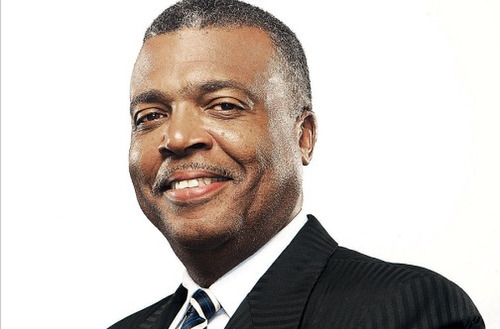 Photo: West Indies Cricket Board (WICB) president Dave Cameron during a function at WIPA’s office in Jamaica in 2014. Photo: The West Indies cricket team. 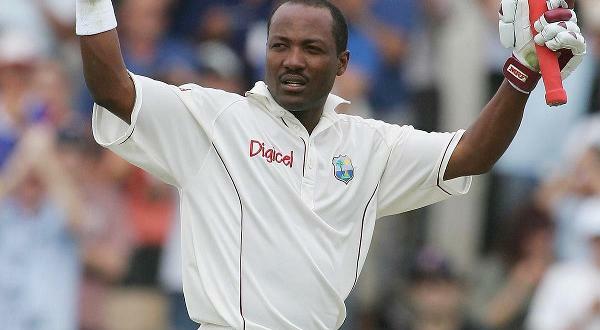 Photo: Former West Indies ODI captain Dwayne Bravo appeals for a decision. Photo: West Indies pacer Kemar Roach (right) celebrates with captain Darren Sammy. All international players were communicated to by the Secretariat. All territorial boards and franchises were sent the information to be disseminated to all first class players. February 8, 2016 Letter from T20 Captain querying a number of issues on the agreed remuneration package which was sent from May 2015. 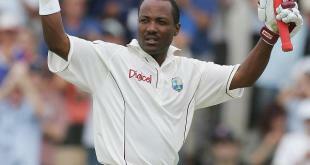 The WICB has since been in dialogue with the captain and the rest of the squad. The selected players all have contracts and they are due to be signed by Sunday, February 14. The ICC Twenty20 World Cup is due from March 8 to April 3 in India. 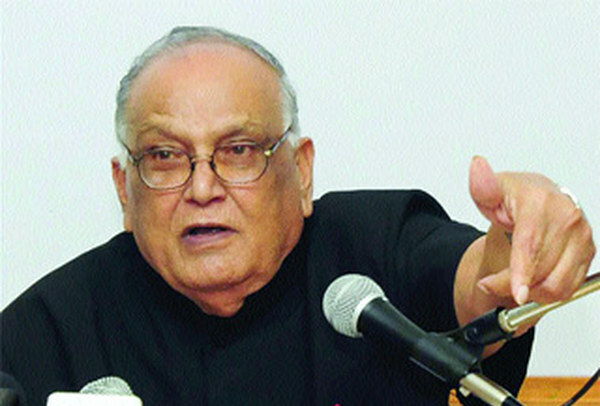 Zorina Shah. That’s it. The players are capitulating! We the poor fans suffering. Yes, to do otherwise would be to shame our cricket more. Can you imagine our team being led by Narsingh Deonarine? An unfortunately worded letter, but hopefully this brings an end to an even more unfortunate and unnecessary impasse.